Square Enix’s eagerly anticipated RPG is now available for Western audiences. 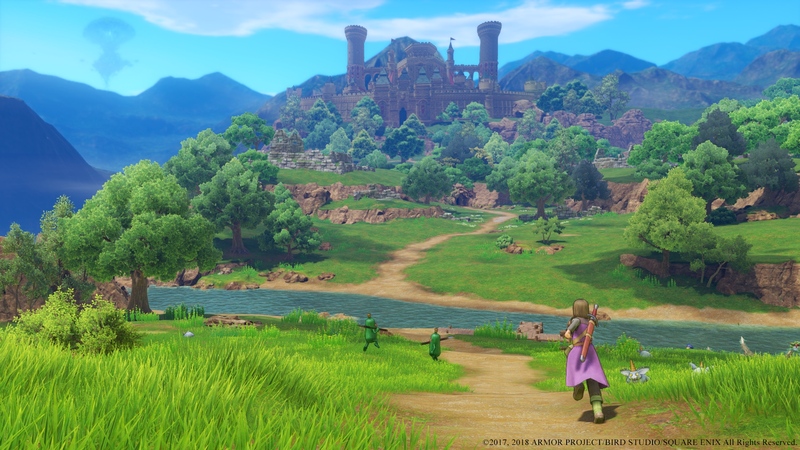 Square Enix’s Dragon Quest 11: Echoes of An Elusive Age, the highly anticipated follow-up in the world-famous series, is now available for PS4 and PC in the West. 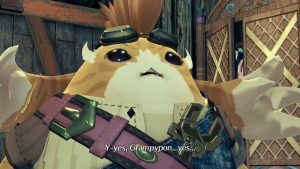 Though Japanese audiences have been enjoying the epic RPG since July 2017, the wait for an English translation has done nothing to dull its appeal. Check out the launch trailer below, which hypes a legend reborn. Dragon Quest 11 focuses on a hero that’s on a journey to defeat the Lord of Shadows. Along the way, our hero will encounter various characters with their own quirky backstories. As per series tradition, the world of Erdrea is gorgeously designed, and the combat relies on the same turn-based gameplay that fans are familiar with. 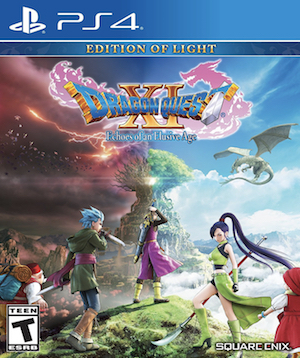 Along with an English voiceover, Dragon Quest 11 in the West comes with Draconian Quest, an optional hard mode with more challenges; graphical improvements and a revamped UI; a first person perspective for letting players look at environments in greater detail; and a new Dash function to travel around faster. What are your thoughts on the game thus far? Let us know below, and check out GamingBolt’s official review here. If you’re getting the game on PC, you can see its system requirements here.